Toyo tyres with Price Promise Guarantee! Toyo are one of the world's leading tyre manufacturers using the latest design, engineering and technology to produce excellent quality tyres. Toyo produce high quality tyres that offer outstanding levels of performance in all conditions, at all speeds and also on a variety of road surfaces. Toyo, whose headquarters are in Japan, have an extensive history of producing high quality tyres since they were founded over 70 years ago. Toyo produce a number of tyres for a number of different vehicles such as passenger cars, sport utility vehicles and 4x4's. 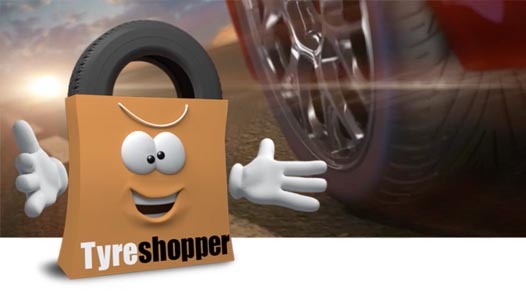 At Tyre Shopper, we stock the highest quality Toyo tyres at the most affordable prices.